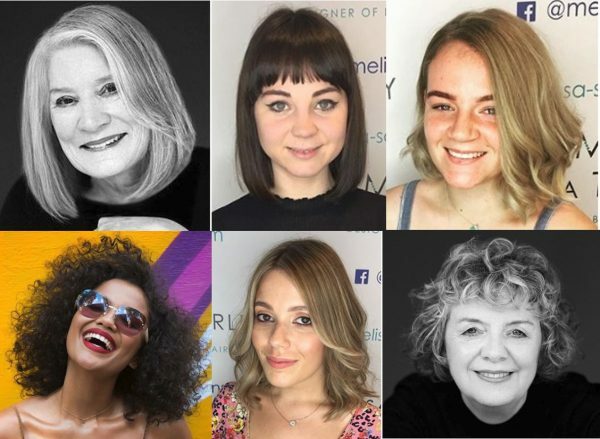 A striking hair design by Melissa Timperley has been shortlisted in the global One Shot Hair Awards 2018 run by the world-famous Behindthechair.com. 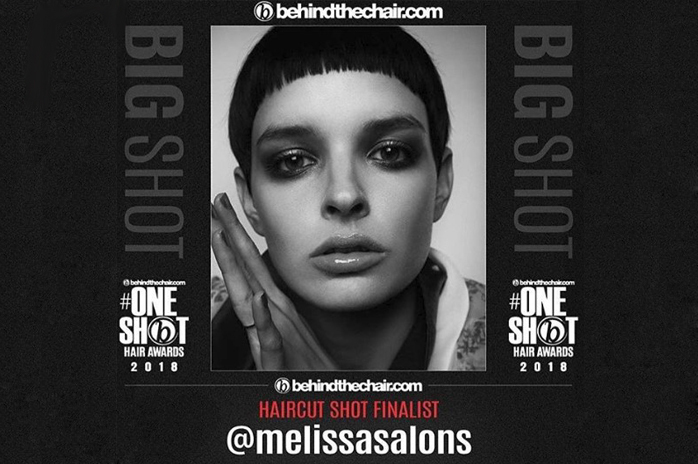 Melissa’s design is a finalist in the Haircut Shot Category. 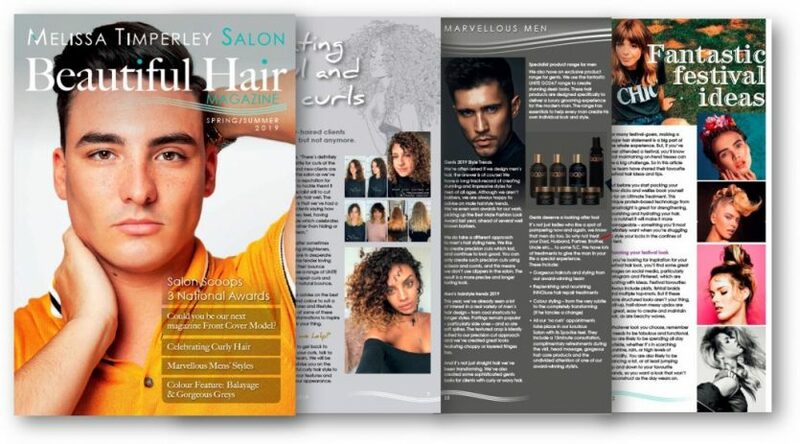 This is a competition which focuses on celebrating the very best hair styling talent. It seeks to celebrate outstanding hair design and is a world-renowned competition in the hair styling profession. 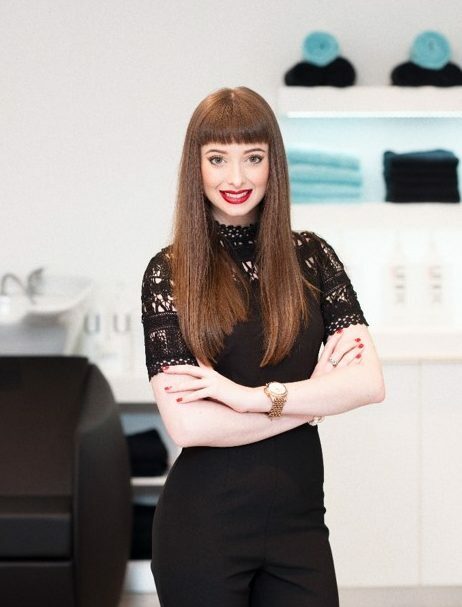 BehindTheChair.com is the largest community of salon professionals with over 600,000 members worldwide! It regularly publishes articles and is the go-to source for showcasing the latest collections and trending styles. Its Show and Awards are one of the most prestigious events in the world hairstyling calendar. 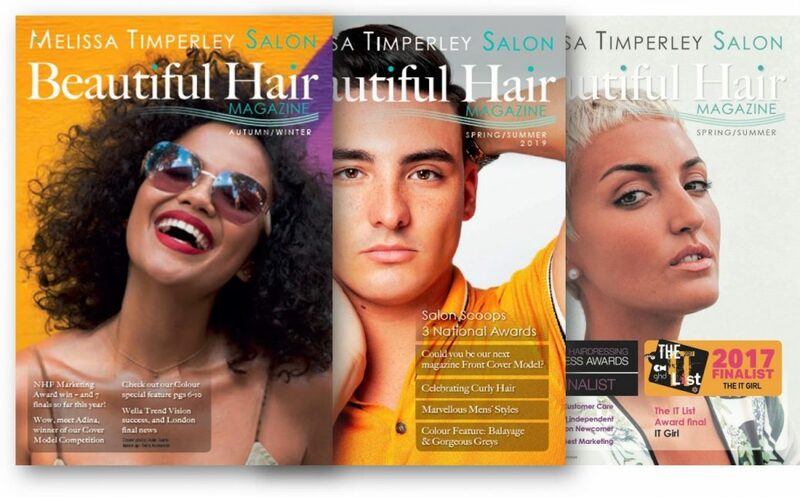 The striking hair design was crafted by the Melissa Timperley Salons team and features the model Gracie Lockheart. Gracie’s clothes styling was done by Taheed Khan and her make-up was done by Yasmin Schwitzer. The photographer was Phillip James. 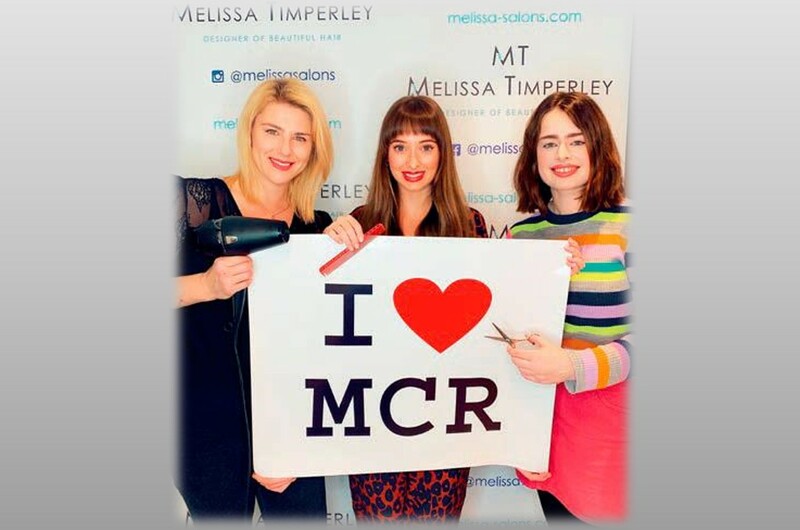 Melissa and The Melissa Timperley Salons team now have their fingers crossed for the Award’s final result. They have to wait till 26th August when the winners are announced in San Antonio Texas at the BehindTheChair Show.